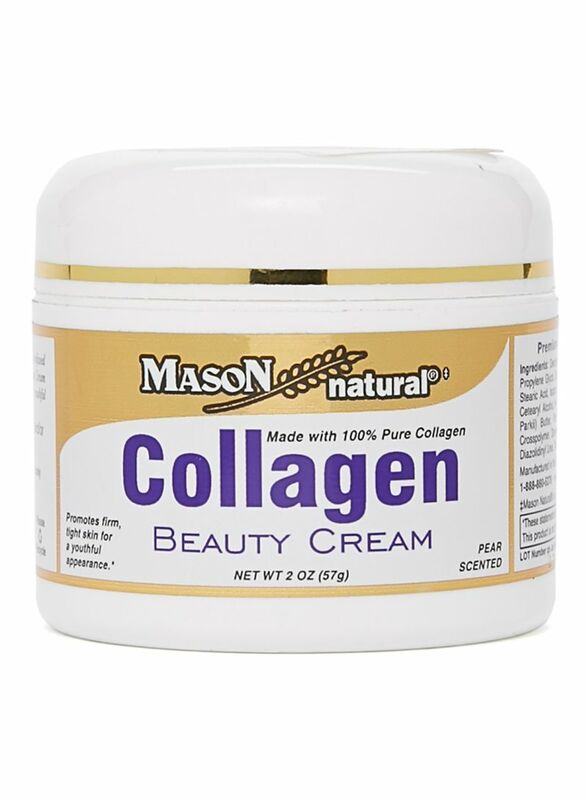 Mason's collagen beauty cream supplies elasticity to the skin which aids in firm, youthful looking skin and promotes firm, tight skin for a youthful appearance. Mason was established to provide quality, affordable and safe products for the entire family. Their team is always hard at work making sure that mason products are manufactured to the highest standards while bringing new innovative products to the market place.